Highly effective pest management is paramount to any food processing plant or facility. Due to the laws that regulate the operation of such facilities, well documented pest control efforts are typically required. We fully understand that food processing plants are subject to strict regulations that exceed those of most other industries. We are also familiar with what auditors are looking for when they inspect your facility for potential pest issues, and Pioneer Pest Management can ensure that you always pass the inspection with flying colors. 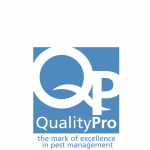 Our highly trained staff has over a decade of experience in food processing pest management efforts. We know what it takes to keep your food facility consistently pest free. 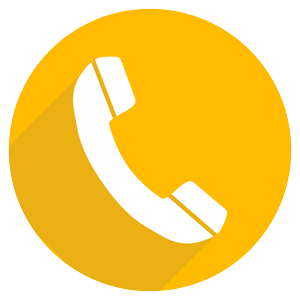 We are also available to assist you during your audit, to ensure that you feel supported and that the auditor has all the information needed to clear you to continue business as usual. WHY SHOULD I CHOOSE PIONEER PEST MANAGEMENT FOR MY FOOD PROCESSING PLAN PEST CONTROL NEEDS? Pioneer Pest Management has many years of experience assisting food processing plants and facilities in Portland OR and Vancouver WA. We are familiar with the stringent regulations that govern the operations of such establishments, which means that we are not only able to take care of your pest issue but to consult you during your audits as well. We also understand that due to the nature of your business, only certain products can be used for pest control efforts, and we have the experience to assist you in keeping your business pest free at all times. HOW CAN I ENSURE THAT MY FOOD PROCESSING PLANT REMAINS PEST FREE? Pioneer Pest Management highly recommends a year-round pest control program for all food plants. 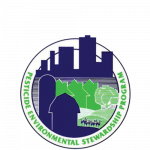 We will first inspect your facility – inside and out, then work with you to create a custom Integrated Pest Management (IPM) program of exclusion, sanitation, and prevention along with non-chemical and chemical? treatment where warranted and allowed. 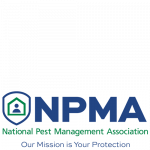 Most programs include several yearly inspections, pest control consultation and support services, as well as emergency pest management services. Pioneer Pest Management has the technical skills and experience needed to help defend food plants against pests, and to assist you through the auditing process. 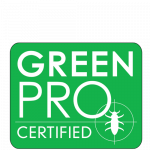 All of our pest management services are Green Pro Certified, so when you hire us you can have peace of mind knowing that our company is committed to the preservation of the environment. Please contact us directly for more information, or to set up your free inspection today!